Shop CNK & "Crush Cancer @ Both Ends of the Leash"! 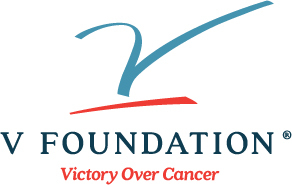 We are excited to offer awesome CnK merchandise to help us Crush Cancer at Both Ends of the Leash! 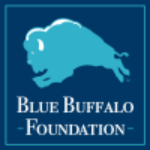 Great apparel, and silicone-based merchandise to help raise funds for life-saving cancer research. Whether you're exercising, out on the trail, camping, picnicking or by the pool, these are fun and useful products for every member of your family - two and four legged! Colorful Silipint Dog Bowls, Pint and Stemless Wine Glasses are made from high quality, patented food-grade silicone and are bpa-free, with no sulfites, no plastics, no off-gassing, and no odors. These fun products are also practical- insulating hot & cold contents, dishwasher safe, freezer safe, microwave safe and unbreakable. And with our reminder bracelets, our Mission and the amazing patients we are working to help are always in your thoughts! 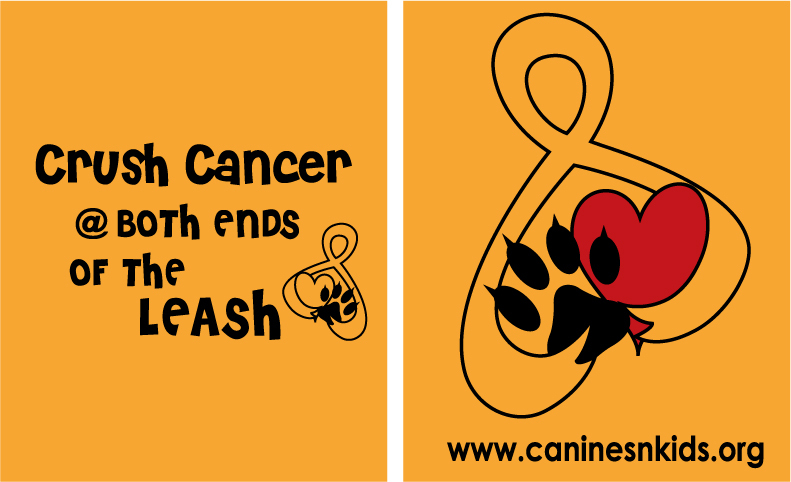 You can help us Crush Cancer @ Both Ends of the Leash in this incredibly comfortable, breathable performance tee! 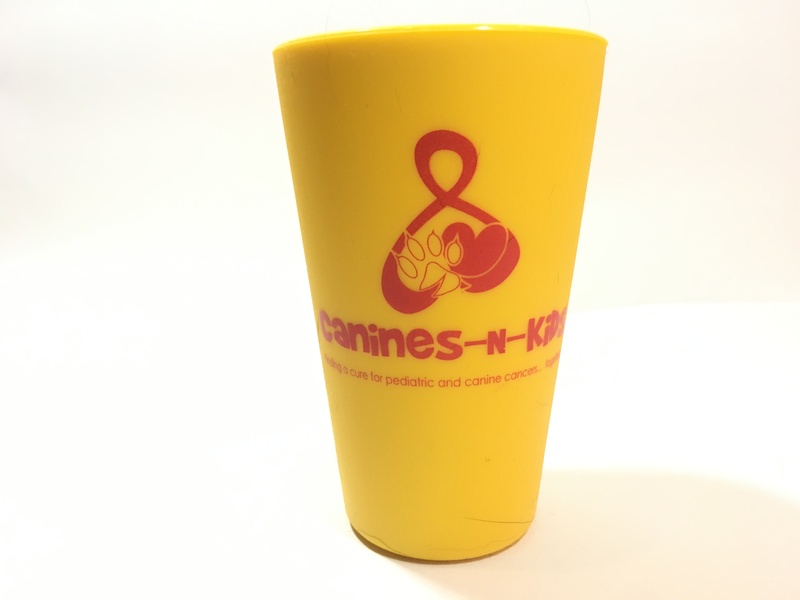 Keep your pup refreshed, while also helping Canines-N-Kids in our mission to #endcancer! This unique dog bowl will squish into your every adventure and holds a full liter as a bowl. Squeezed, it makes pouring a snap, allowing you to easily put water back in its container. You can also flip it around and use it as a 2 liter bucket - it's slip resistant and impervious to hot and cold. What's more, it is dishwasher safe and a cinch to keep clean. Don’t be fooled by lesser-quality, softer, squishier and stinky silicone. Silipint’s food-grade silicone is bpa-free and with no sulfites, no plastics, no off-gassing, and no odors. Whether filled with water, chow or any type of dog grawg, you're bound to make your best (furry) friend happy. 16 oz. Silicone pints are a squeezably unbreakable way to keep your cold drinks cold and your hot drinks hot. From the patio to the campground, on road trips or your daily commute, these Pints are a reusable alternative to plastic, paper, and styrofoam cups. 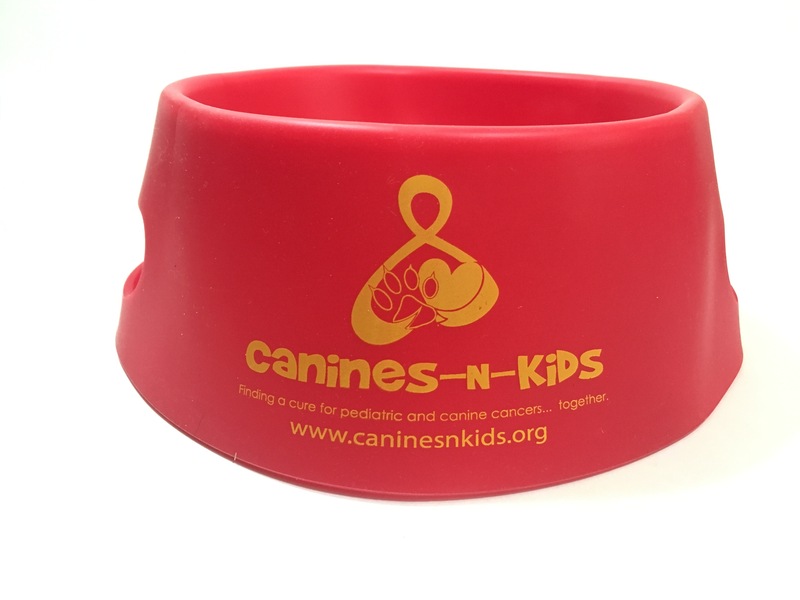 You'll not only help the environment, you'll help us put an end to cancer in our most vulnerable populations by purchasing a customized Canines-N-Kids pint (in yellow (signifying childhood cancer and red signifying love). From fancy red wine to casual white, the clarity and fingers of your blend are visible, similar to glass. 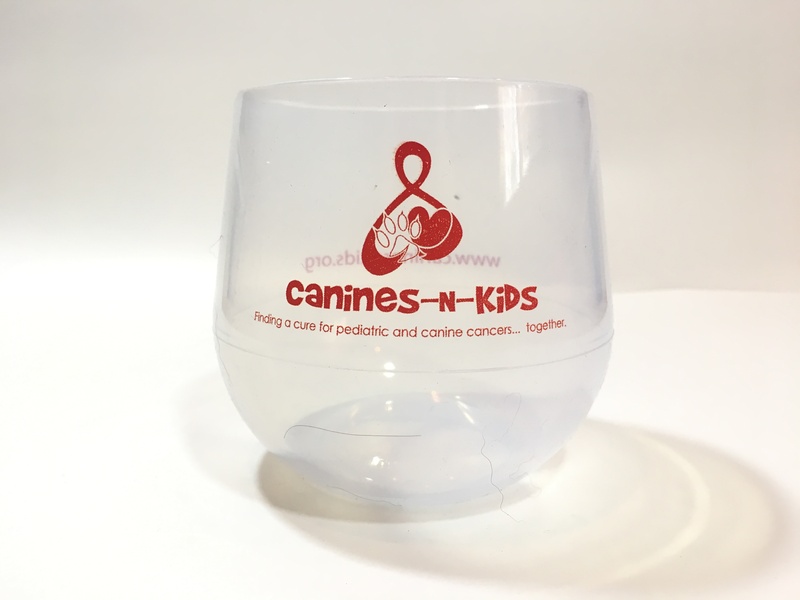 Bring these shatterproof stemless wine glasses to beach gatherings, camping outings,or to any tailgate or party, while also helping Canines-N-Kids in our mission to #endcancer! This patented highest-quality, stiff silicone is fun, safe and classy to use by the poolside, patio and hot tub.. Don’t be fooled by lesser-quality, softer, squishier and stinky silicone. Silipint’s food-grade silicone is bpa-free and with no sulfites, no plastics, no off-gassing, and no odors. 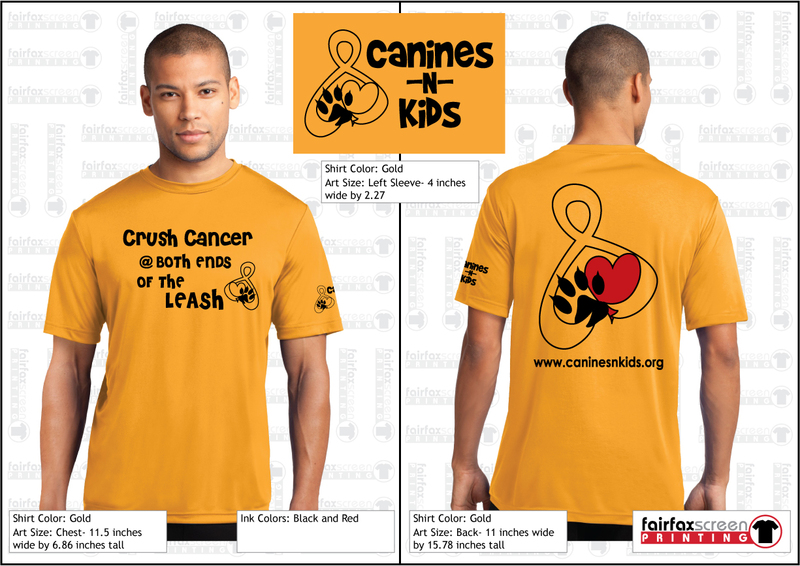 Show your support for Canines-N-Kids' mission to #EndCancer in our most vulnerable patients. 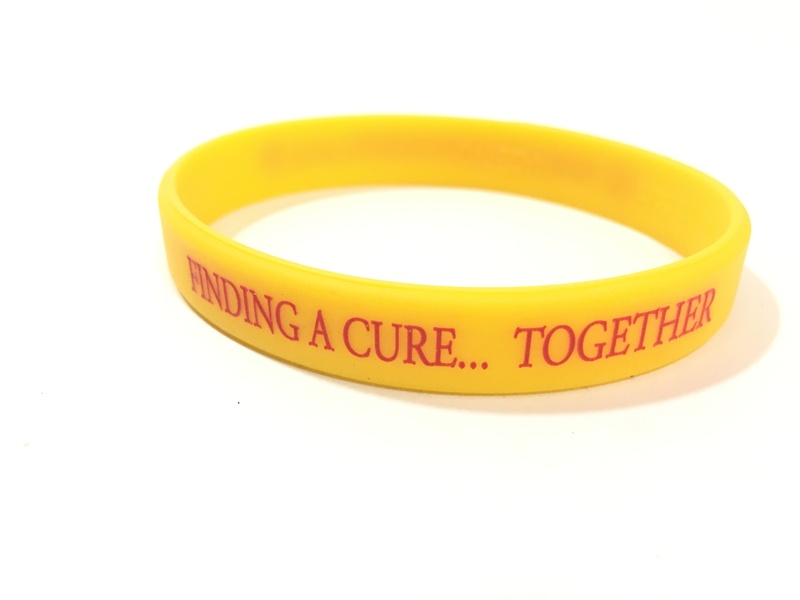 These silicone-based bracelets are inscribed with our tag line and website, and are a colorful and fun! They come in medium and large sizes.